We operate a number of trucks and trailers that are suitable for various marketing events and activities. Our branded solutions will help boost your brand image and build customer relationships. 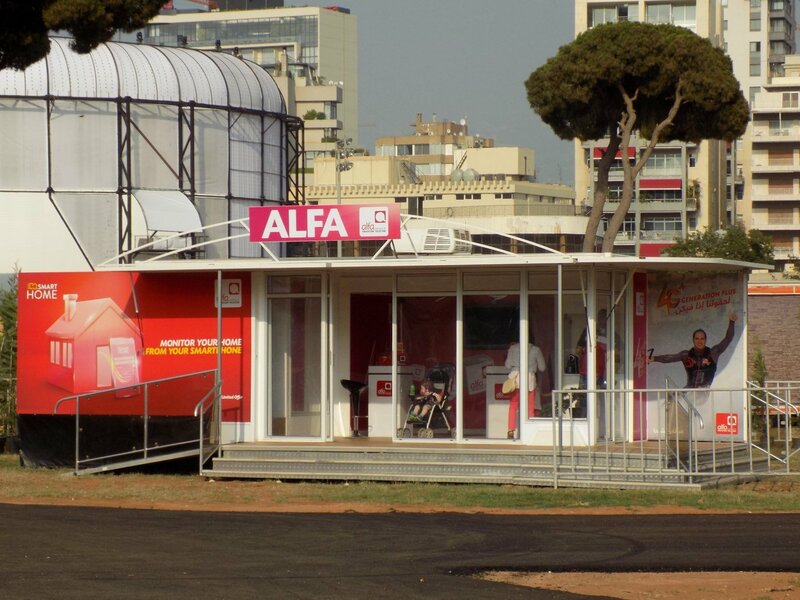 The Desert Rose is an appealing truck that is great for many uses, some of which are; product sampling, VIP room, as a small office during an event, and as a branded roadshow vehicle. The vehicle can be branded and customized in almost unimaginable ways. Why use branded trucks and trailers? A branded truck or trailer is a great way to shine from among all the competitors in the market. These branded solutions are not only about grabbing attention, but also about creating a professional image for your company. Our solutions will help you create familiarity, capture attention, and build trust!